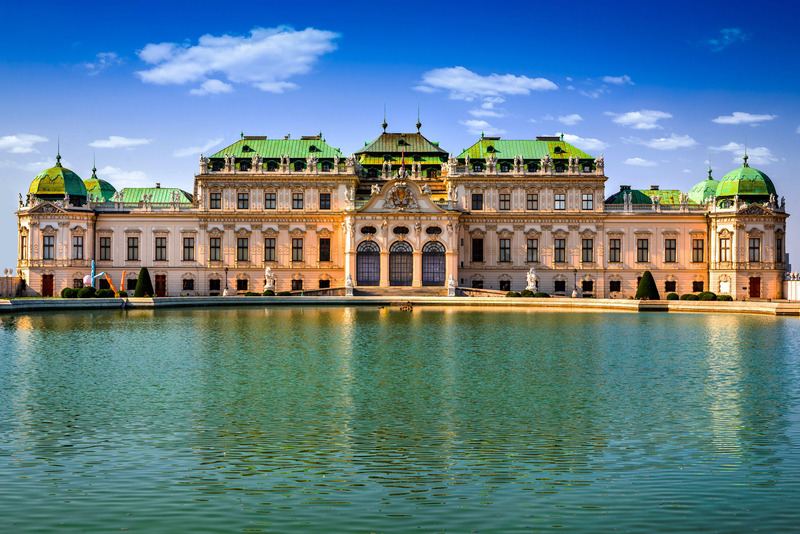 The International Institute of Social and Economic Sciences invites you to participate in the International Academic Conference to be held on September 17 - 20, 2019 in Vienna, Austria, at the Vienna University of Technology - TU Wien. The conference is co-organized by the University of West Bohemia - Faculty of Economics, and hosted by the Vienna University of Technology - TU Wien. Two conference tours are included: Krems/Altenburg Monastery and Melk Abbey/Durnstein. The Vienna conference can be combined with our conference in Paris, which takes place a week before. There are direct flights from Paris to Vienna.